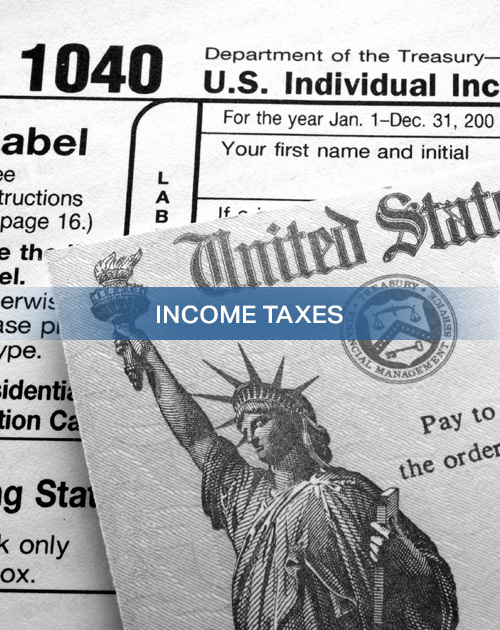 We prepare Federal and State income tax returns for individuals, businesses, and corporations. We also assist our clients with state board taxes and tax planning. Our investment is our service to our customers. We continue to enhance our e-file service to provide our customers with prompt refunds. Our staff consist of licensed trained practitioners specializing in all areas of taxation. We cover all fifty states and welcome any questions educated or prospective or current clients. Find out how you can protect yourself from becoming a victim of fraud this tax season! Our very own Rosa Torrente sits down with Channel 34 news to discuss the topic.